Following its recent launch of exclusively packaged £1 million private bank mortgages via Trigold Prospector, largemortgageloans.com has launched two new 5 year tracker products to cater for loans between £500,000 and £1 million. These products are available exclusively to PMS members. Minimum loan size is £500,000 and maximum loan to value is 50%, available for residential and buy to let purposes. Pricing is LIBOR + 1.50%, with a minimum pay rate of 2.50%, for residential, LIBOR + 2.00%, with a minimum pay rate of 3.00%, for BTL. The product has a flexible facility where clients can overpay and drawdown to suit their changing circumstances.  largemortgageloans.com specialises in mortgages of between £500,000 and £50 million and has expertise and experience in creating tailored solutions for brokers and their clients. Pricing: weekly LIBOR + 1.50%, with a floor of 2.50% for residential, LIBOR + 2.00%, with a floor of 3.00% for BTL. Both are a 5 year renewable facility. Find out more about Buy To Let Mortgages.